WellBenders Directional Services released the WellVision MWD product line in July of 2018. 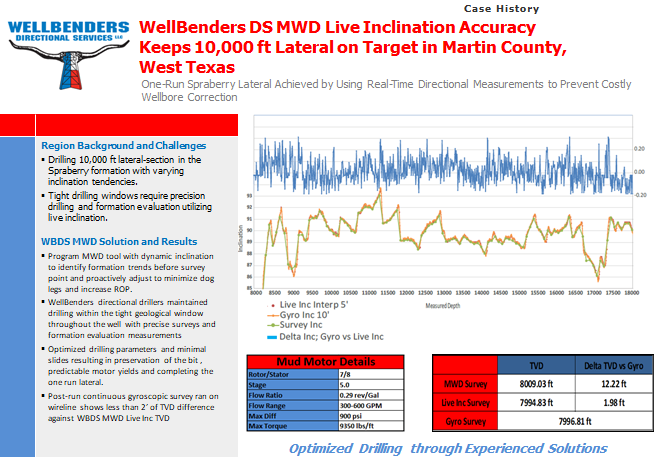 WellVision is providing critical downhole data to engineering teams that have historically relied upon the bare necessities from traditional MWD systems. 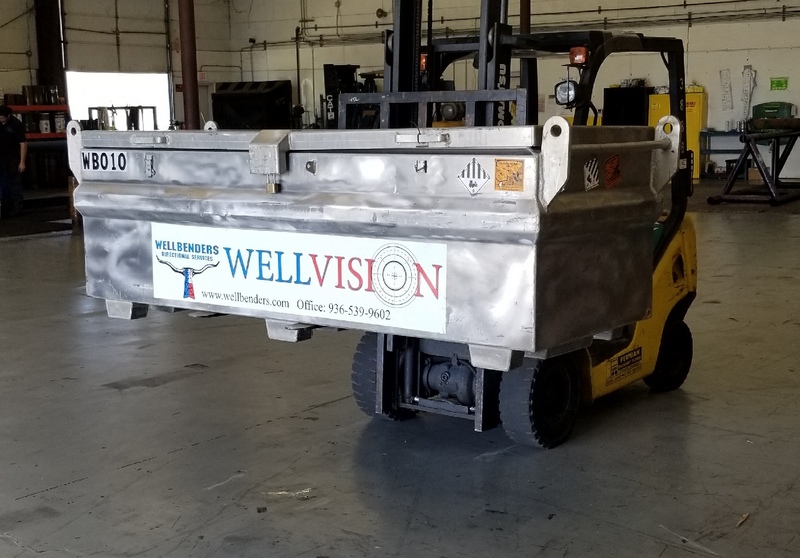 Please Contact Us to schedule a full demo of what WellVision can do. Our vast experience in the Oil & Gas industry allows WellBenders to have a great understanding and appreciation of quick-time answers and solutions for your specific drilling needs. © 2018 WellBenders. All rights reserved.